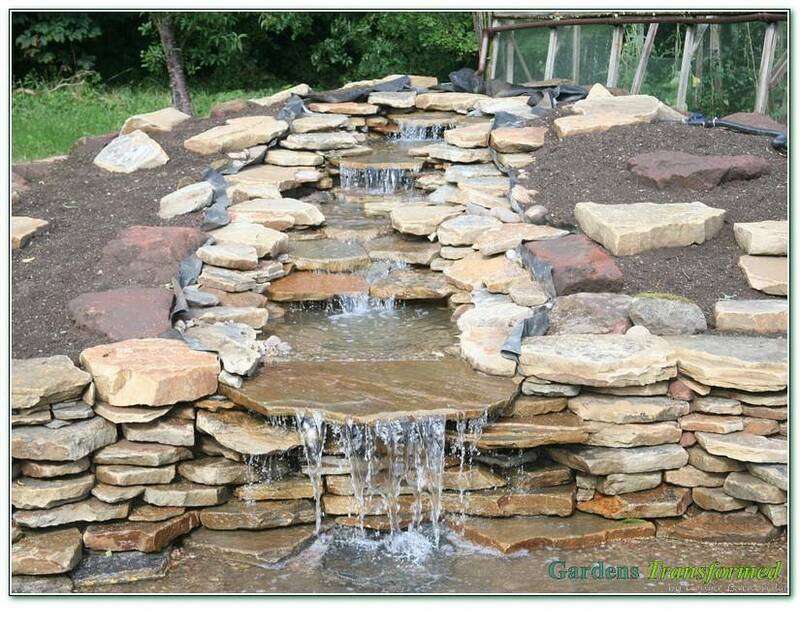 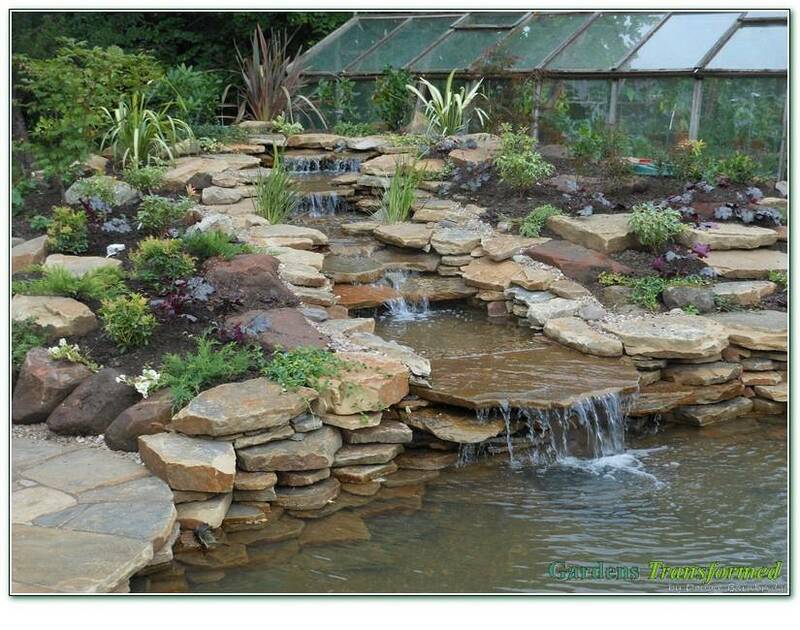 Clients had already engaged a contractor to build them a large pool and stream some years previous, but it was respectfully not good, in fact it was awful and had to go! 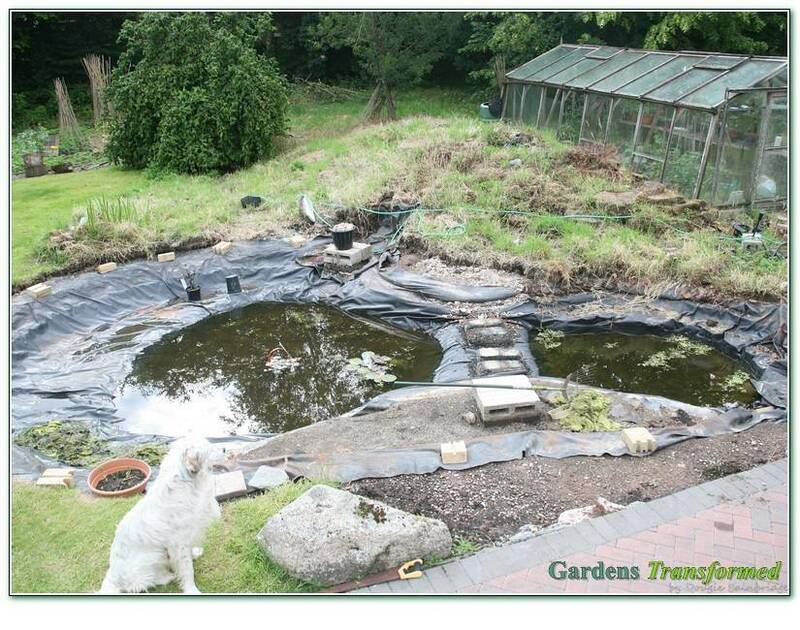 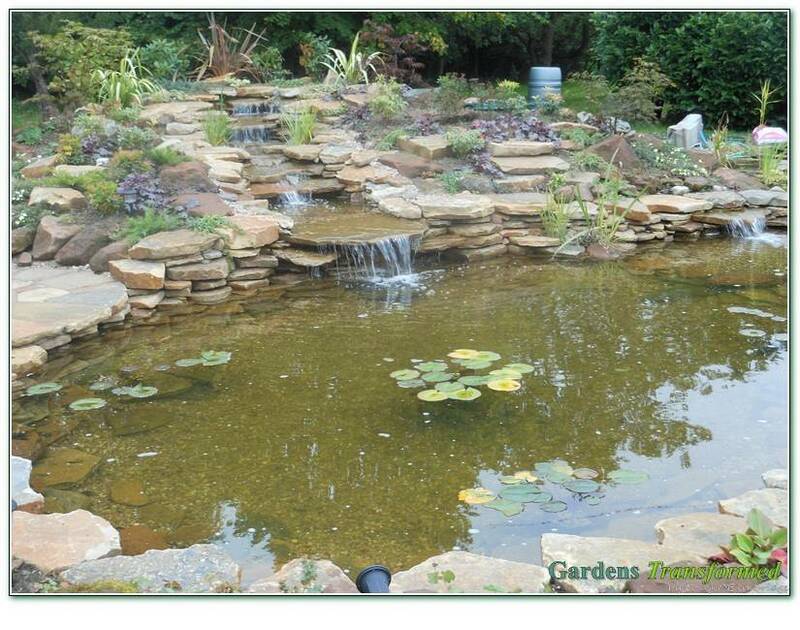 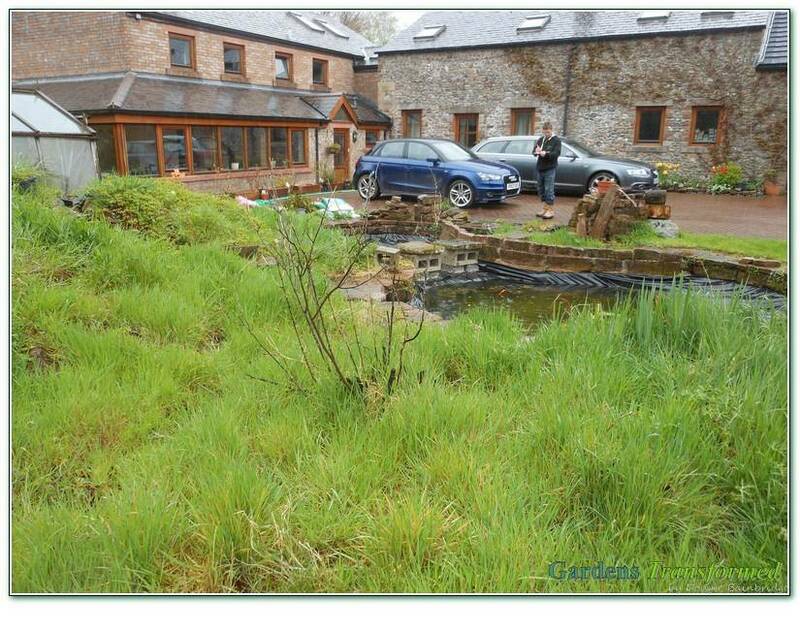 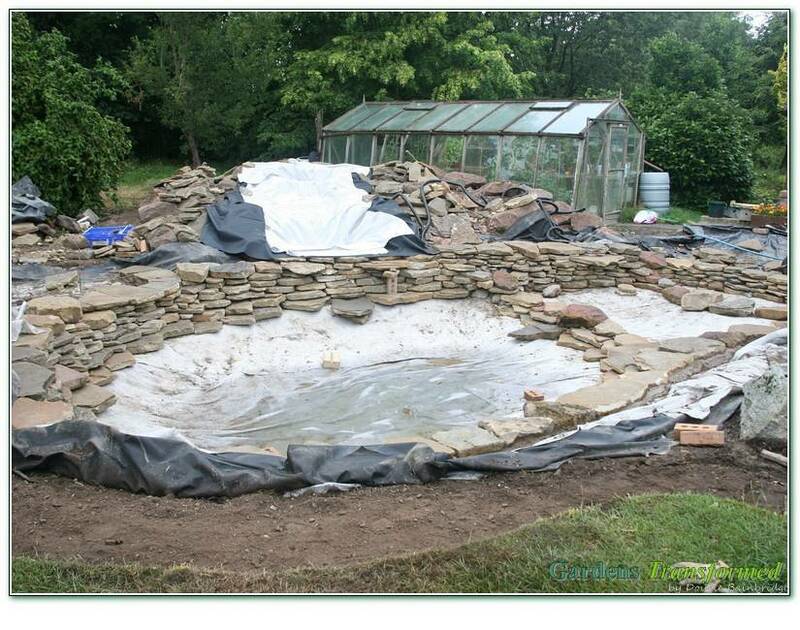 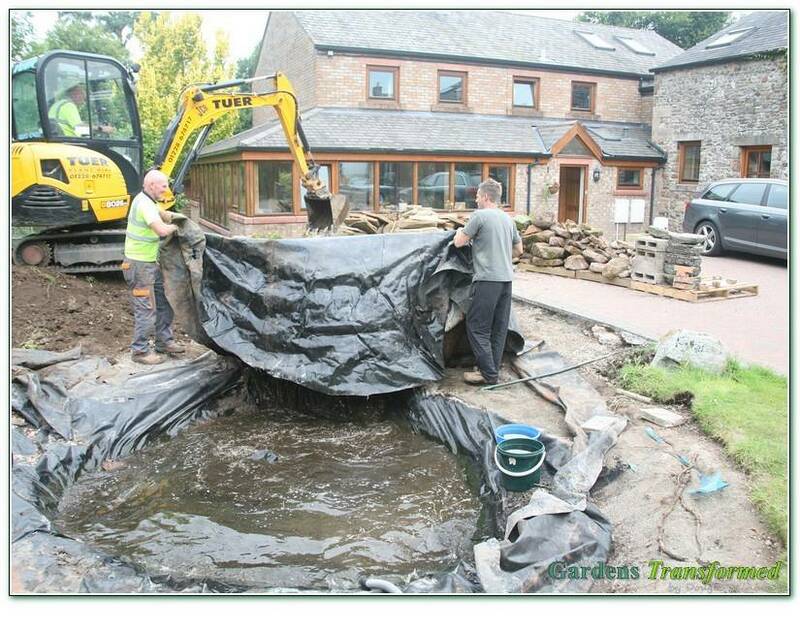 A clear brief then developed to remove/re-landscape and create a large pool, running water and planting, the rest was up to us! 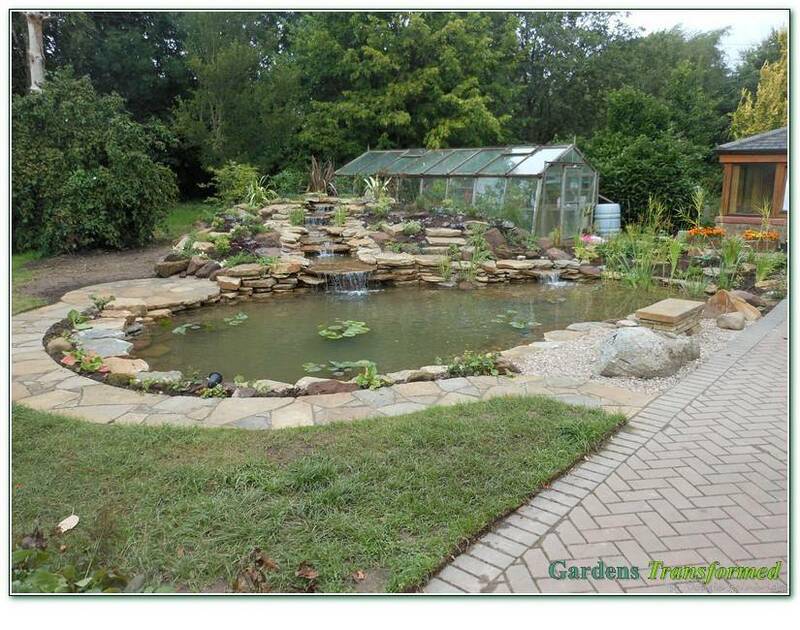 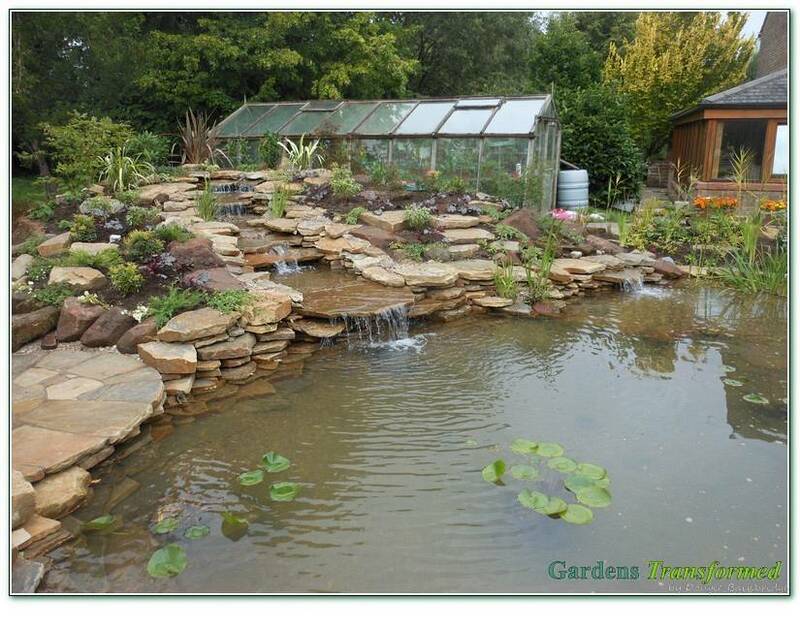 A late Summer/Autumn project, the vision was to transform the significant front garden area into a wonderful water feature for sight, sound and wildlife. 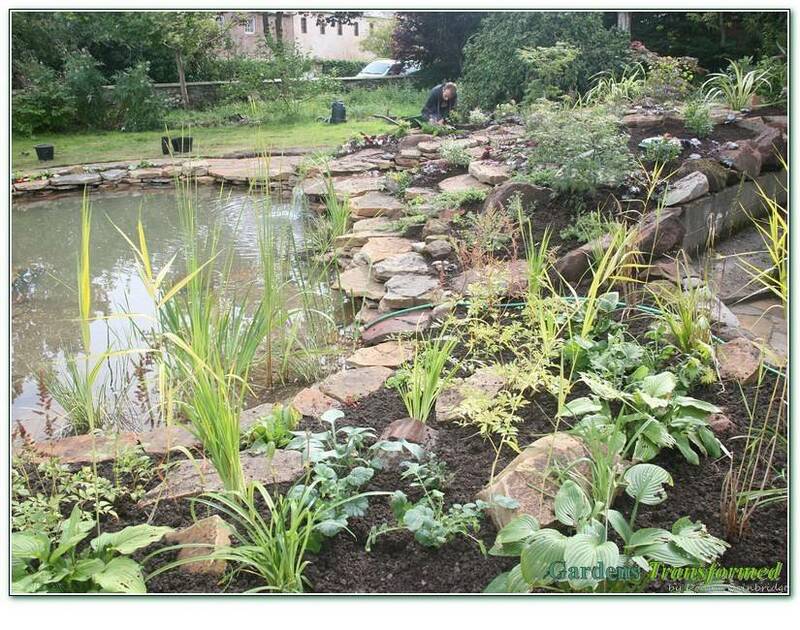 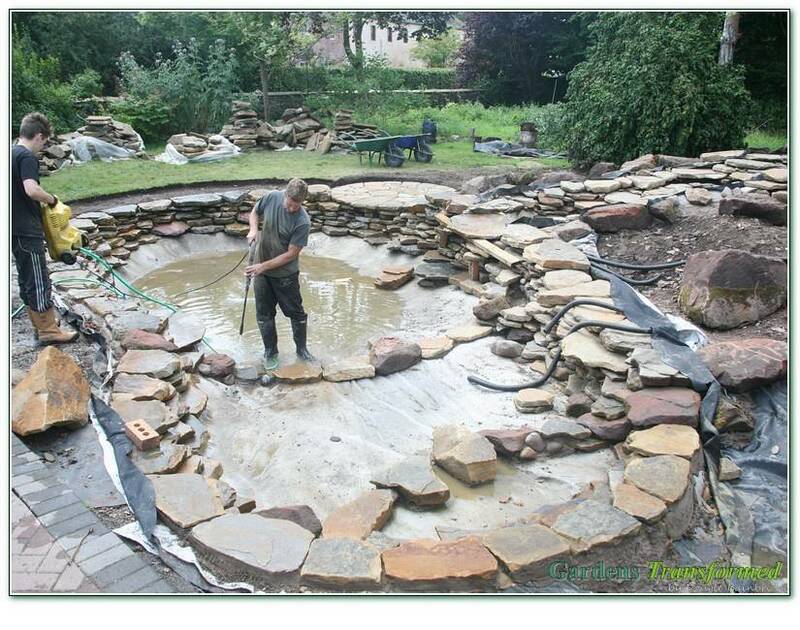 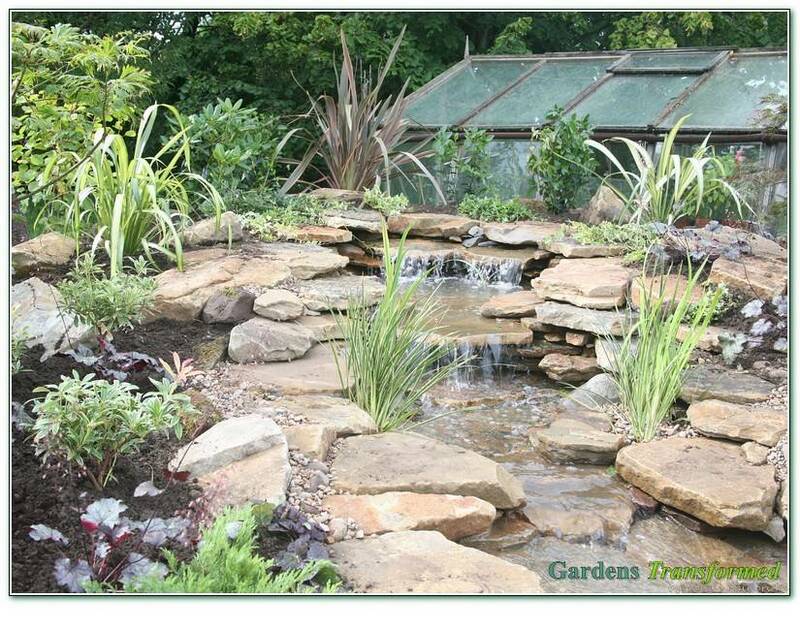 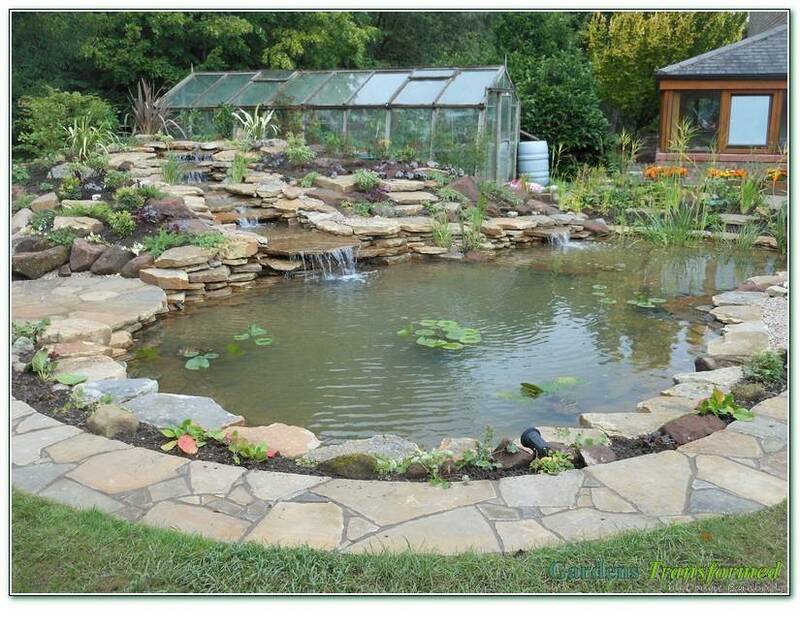 After hours and hours saving the wildlife, the concept included pretty major excavation and material movement of circa 150 tonnes to create a large pool, stream, walkway, over-lipping bespoke patio, rockeries, bog garden and mass planting. 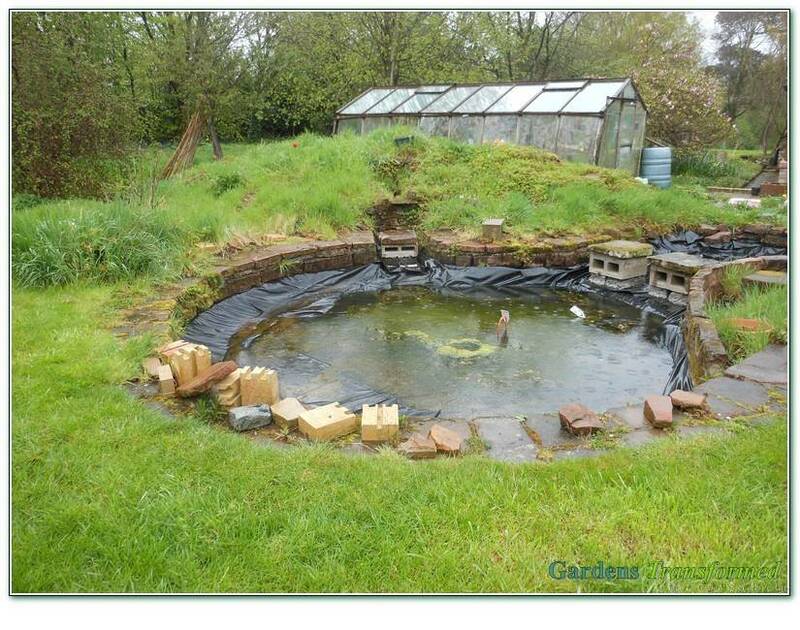 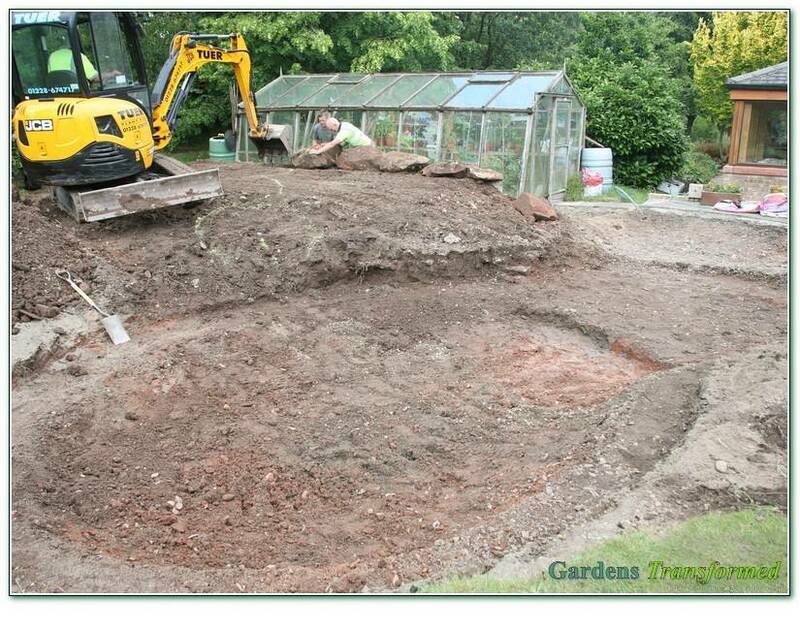 A really cracking project, which will be teeming with the frogs, toads and newts in the spring, we can’t wait to see this and the mass aquatic planting and adjoining bog garden as it bursts into life next season.